Token Launch platforms take away all the pain of designing tokens and developing smart contracts for ICOs. Thanks to the rise of UI/UX developers, you can create an ICO by simply choosing from drop-down menus. All of the token launch platforms reviewed below boast that you do not need to know to code to conduct your ICO. This level of client-centricity is a welcome change in the ICO development phase which earlier stalled projects due to contract development issues. With time, that token launch platforms will begin to provide the level of customization expected by ICOs. The Blockchain space evolves rapidly and the route to success is paved with the number of your successful clients. Without further ado, let’s see how the top token launch platforms fared. Arguably the grand-daddy of token launch platforms, Polymath specializes in security tokens. While ICOs vs STOs is a debate for another article, I sit firmly on the fence, for now. The Polymath platform requires you to conduct all your transactions in POLY tokens (1 POLY = 0.0012 ETH at the time of writing). Their demand of 250 POLY to register the name on the Blockchain for 60 days was an instant downer. While I understand the costs involved, it still is a barrier that impedes reviewers such as myself. After paying 250 POLY, I proceeded further and it was a breeze from here on. One feature that might be a roadblock down the line is their limitation to develop only ST20 tokens. The UI/UX is fairly simple and self-explanatory so kudos to that. The KYC integration is managed on the backend via specialized KYC providers which is a really great feature. The pricing structure is on the higher side which is mostly the norm for security token offerings. This platform is a hybrid model that enables quick customizations with the help of their development personnel. The only way to review them is by requesting a demo. The feature set is vast due to their unique feature of plug and play modules. Token Launcher has a distinctive dashboard that presents information relevant to the person logged in. Therefore, the admin and the users are shown different screens. The platform has developed plug and play modules that add features such as support for different blockchains, token standards, and KYC automation. The UI/UX has a distinct made-by-coders feel to it and needs a bit of a learning curve. The CRM integration is a nice addition and the pricing is the most attractive among all competitors. Taking development to the extreme, XinFin has developed a hybrid blockchain – XDC to create dApps and ICOs for their clients. This frees them from the limitations of other token standards and unpredictable gas charges. This, however, comes with a rider – you must use their native tokens to develop your ICO. My Contract integrates with the Bancor protocol to accept over 100 cryptocurrencies. According to their demo (which you need to login to access), the platform allows you to create ERC20, ERC223, ERC721 compliant-tokens and allows for integration with several third-party modules. The pricing is structured attractively with complete transparency. With over 50 ICOs under its belt, Token Get has proved to be a commendable product time and again. It checks off all the requirements an ICO/STO might have with even SAFT generation baked in. Their key strength is their marketing module which automates several activities such as airdrop management. All these bells and whistles demand a premium therefore, it is priced on the higher side. That being said, the plethora of features make up for it. Easily the most user-friendly UI of all, Token Asia Platform is packed full of features. The team clearly spent time designing a platform that even the layperson could use so to speak. Kudos to the UI/UX team behind this. It boasts multi-blockchain support, multi-currency acceptance, simplified token development, robust implementation tools, and user-friendly KYC module. Priced reasonably, Token Asia Platform is an excellent choice for showing launching your token and showing your investors the process of doing so. Despite no clear regulatory pathways, token launcher platforms did a commendable job in finding the middle paths to simplify further the experience of conducting ICOs/STOs. 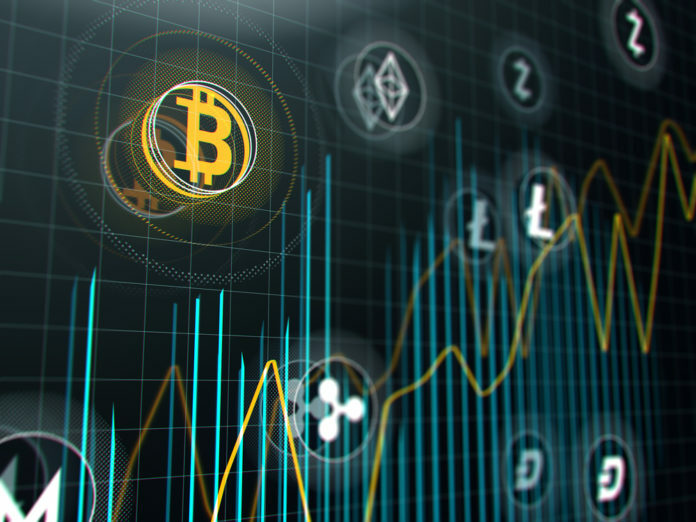 Once the clouds clear on that front, we can expect to see further innovations and developments in this space with the arrival of new contenders that could unseat the current cream of the crop. 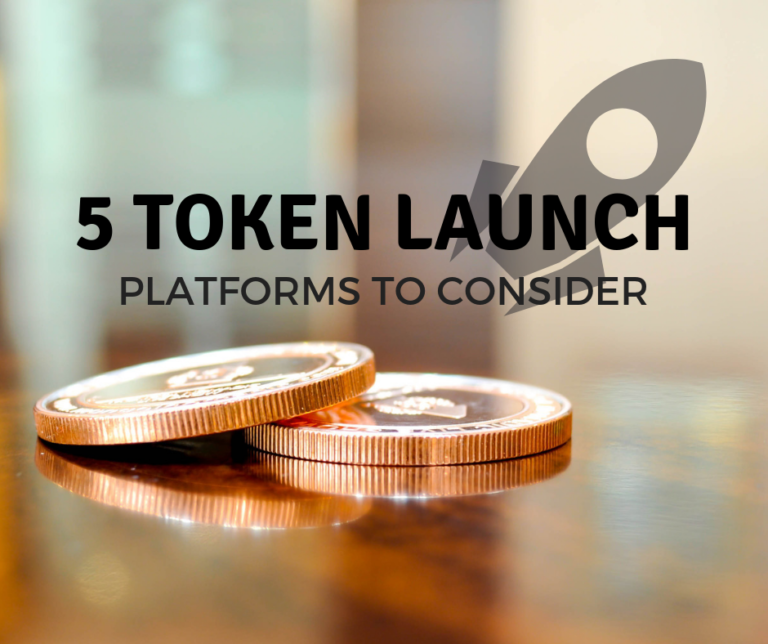 The post 5 Token Launch Platforms to Consider appeared first on Global Coin Report.